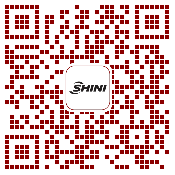 Shini manufactures five types of belt conveyor as follows under technical license from a leading european manufacturer. PNL series conveyors feature reliable performance and ease of operation and are suitable for use with CB or SV series conveying or as stand-alone unites. PNL-MS series belt conveyor with metal detector is a device which can detect the metal contained in the material during conveying and simultaneously activate the alarm. CB series conveyors feature reliable performance and ease of operation and are suitable for conveying sprues or finished products to a higher level beside the moulding machine. 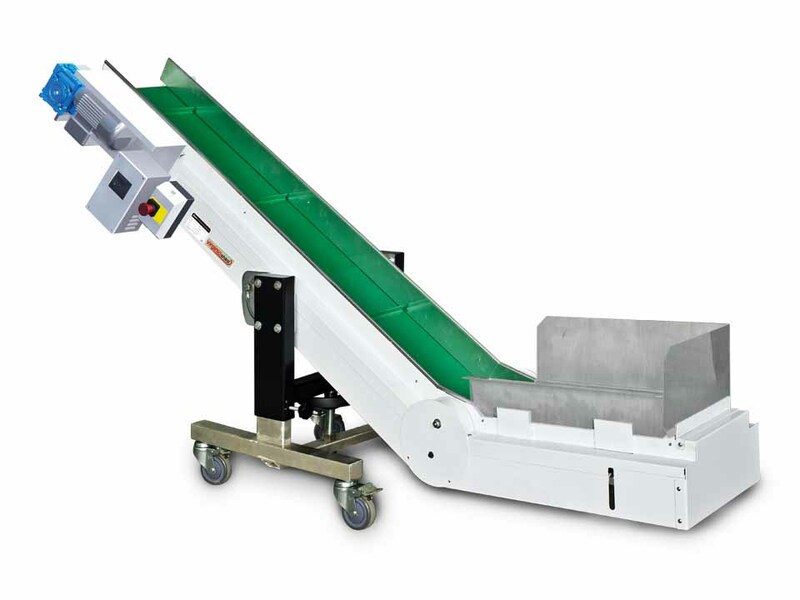 CBD series conveyors feature reliable performance and ease of operation and are suitable for conveying finished products to separator to separate product from its connecting sprues. The height is adjustable. SV series conveyors feature reliable performance and ease of operation and are suitable for conveying finished products fed from robots to a lower level. Mounted on patented "FUTURE" floor stand. PVC belt is adopted for smooth and efficient conveying. Height adjustable floor stand. PNL series has angel adjustable function with a range of 0°~25°. CB series has material fence to faciliate regrind conveying, optionally available for PNL series. Sidewalls for CB (CBD) series、SV series and PNL series are 95 mm、34 mm and 75 mm respectively. CBD/CB/SV/PNL series are equipped with speed regulators as standard. The safe regulating range for normal use is 3~6m/min (the scale on control panel is 4.5~10). Release signal socket for sprue picker is an option for SV series. Power supply for CB、CBD、PNL and SV series are 1Ф, 230V, 50/60Hz.